Thinking of extending your home? 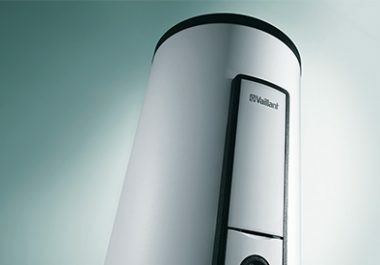 Speak to Range Heating about a new Vaillant Heating System. 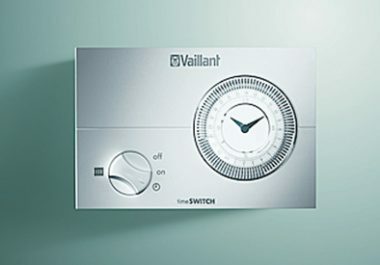 Modern central heating systems have wireless controls, multiple zones and remote access. You need an expert, not a plumber, to design yours. Range Heating are not just plumbers who dabble in repairing boilers. 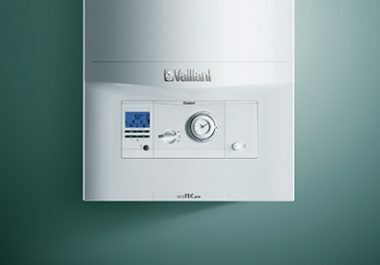 Our specialists have years of knowledge and experience, trained to design and install central heating systems using energy efficient boilers from Vaillant and state-of-the-art controls from Honeywell. We understand how important your central heating system is, particularly during the cooler months so our mission is to ensure your heating is working at maximum efficiency year-round. If your current central heating system is prone to breaking down or isn’t working as well as it used to, it’s likely to be costing you in heat and money! As time goes on and your system ages the likelihood of it becoming faulty or even breaking down completely increases. Whatever the issue, our team of specialists are equipped to provide a variety of central heating services from full installations, repairs, upgrades and routine annual maintenance checks. Whether it is central heating for a residential or commercial property, we will make it our duty to not only keep you at a comfortable temperature throughout the day but help to decease your energy bill. An efficient heating system is a cost-effective system and it won’t be long before you begin to see a reduction in your bills. At Range Heating, each and every one of our engineers are Gas Safe certified and are guaranteed to deliver work of the highest standard to all customers. Regardless of the property, be it residential, commercial or otherwise we are committed to ensuring we provide the best value for money in Manchester and Cheshire. Our reputation for outstanding customer service comes into its own when designing a central heating system. We work with you to explain the best heating options for your property, understand the costs and provide one or more written, costed estimates. When the job is complete, we’ll ensure you completely understand how to use your new central heating system and if you have any questions you can call or email us anytime!